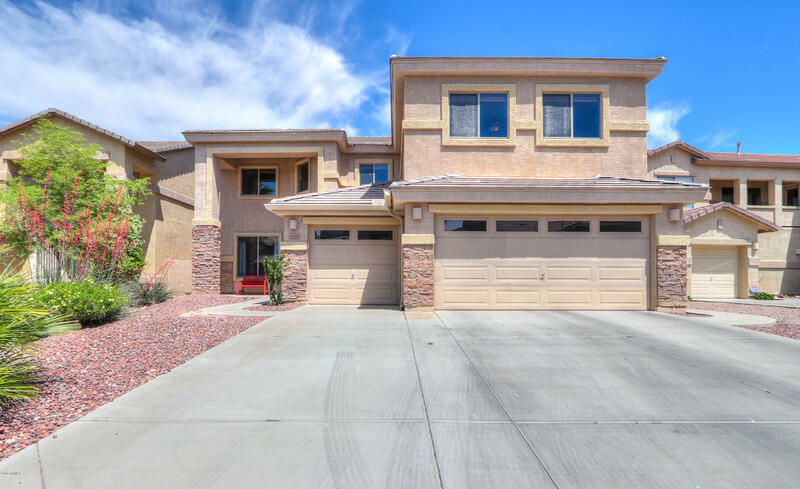 Open Houses in Maricopa AZ this week! 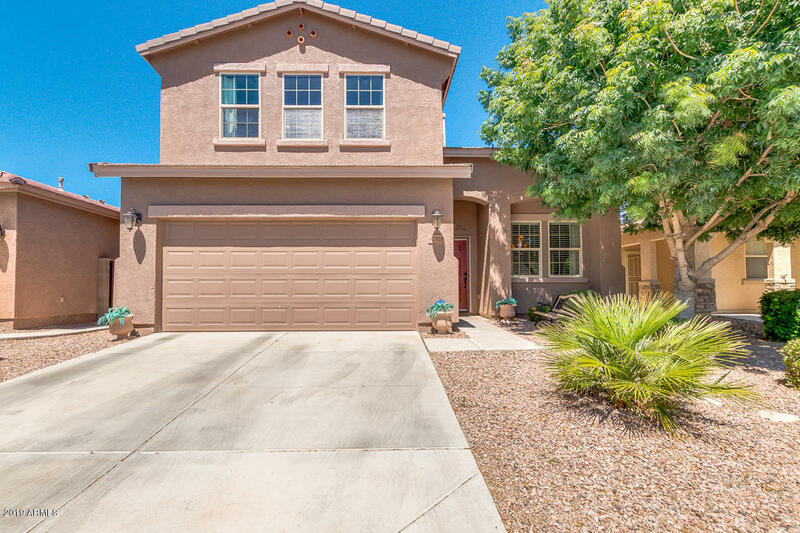 Are you searching for an open houses in Maricopa, AZ right now? 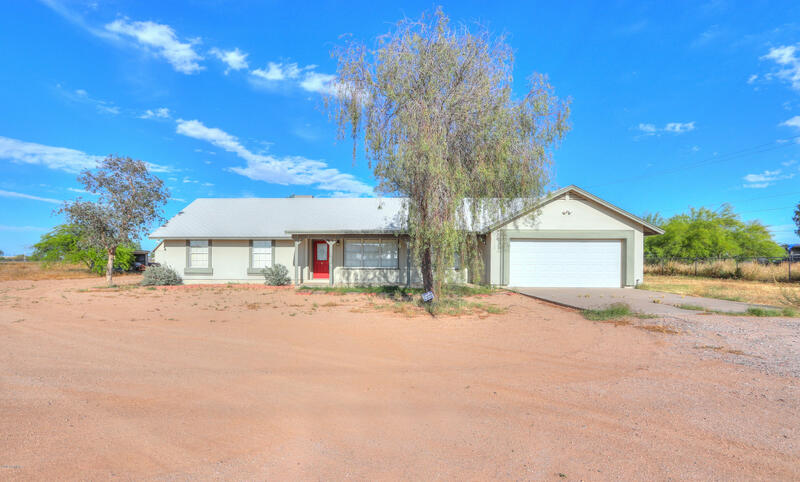 I know the feeling… you’re driving around hoping to find some open house signs but if you don’t find any you don’t want to waste anymore time so you pull out your phone and start searching the internet only to find out dated open house information. Let’s face it, most homes don’t get sold at an open house. The chances of someone walking in and finding everything to be perfect for them is pretty slim. Lots of factors have to match… price range, location, square footage, number of bedrooms, etc. It’s much better to create a detailed search just for you and then go see the homes with a real estate agent (like me). And if you don’t feel like waiting for the open house, just let me know and we can go out and see the home together at any time! 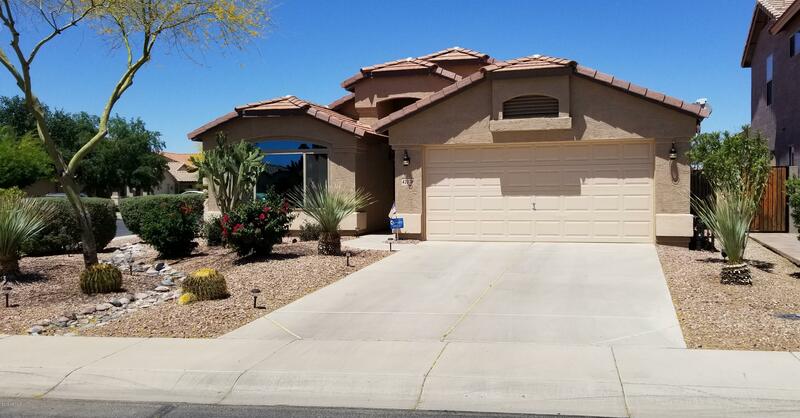 Open Houses in Maricopa AZ here! If you would like some guidance on your home buyer journey, I’d love to help. Just call, text or email at the info below or fill out the form and I’ll be in touch. 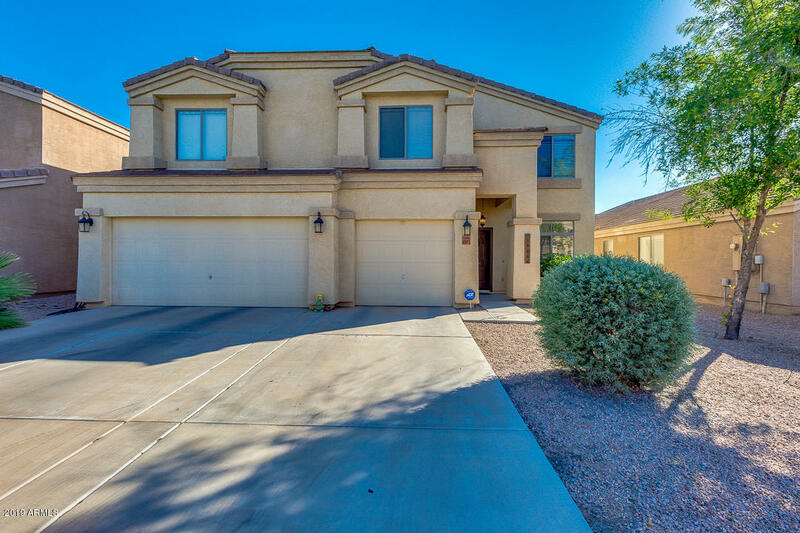 I live, love and work in Maricopa so you will be in good hands.